Growing and reviving a church by doing well in ministry is the greatest hope for every pastor. Many pastors are enthusiastic, but there are so many programs to choose from that it is difficult to know which are the best. There are not many pastors who truly know how to accomplish church growth and revival. 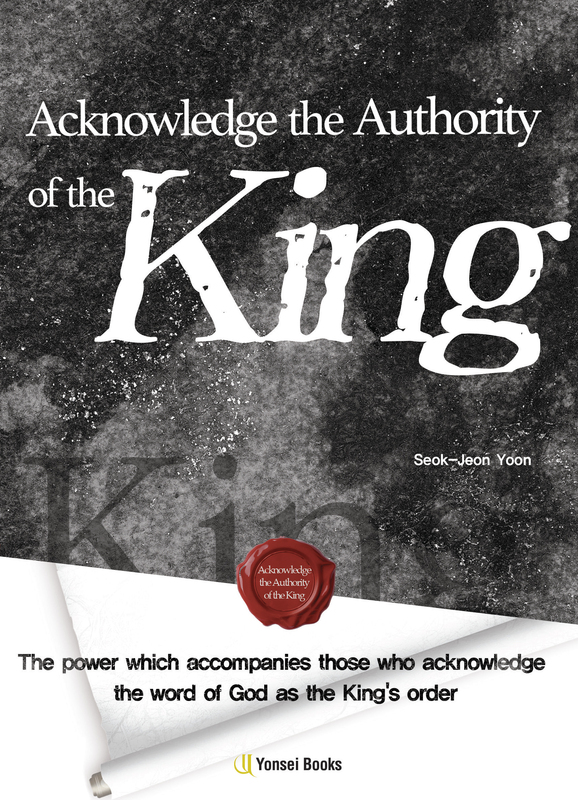 From the founding of the church, Pastor Seok-Jeon Yoon's calling as a pastor and revivalist has led him to awakening many churches and believers through the various conferences - from the summer Bible schools to the seminars for pastors. 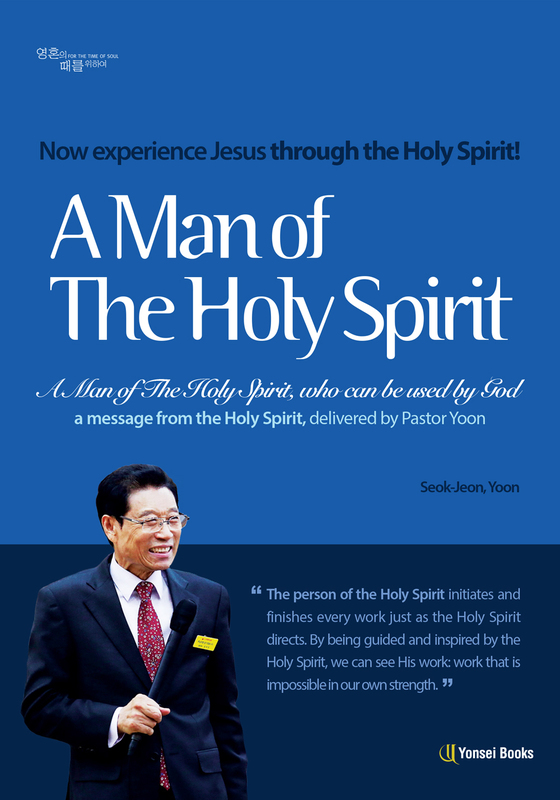 Pastor Yoon has continually ministered from 1995 at the interdenominational Hindolsan Retreat Center. Conferences are held every year for about two months each summer and winter. Every week a different group attends, such as middle and high school students, college students and young adults, adults and pastors. Each conference lasts four days and three nights. Thousands of people attend each conference. Conferences in Hindolsan Retreat Center are well-known as being the greatest spiritual restoration program in South Korea. 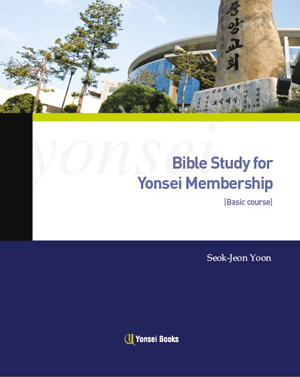 Conferences in Hindolsan Retreat Center are located in the beautiful Bongdam-eup, Hwaseong-si, Gyeonggi-do, Korea. The middle- and high school ceonferences are focused on completely changing middle- and high school students who often shock society with their lack of morals and self-indulgent lives. At the conference God completely changes them to follow His way and gives them dreams and visions. The changes in their lives immediately become apparent, and many troubled youths restore their relationships with their parents and are freed from the influences of violence, game addictions, etc. They also begin to concentrate on studying. This news has gone around by word of mouth and the conferences are overflowing with students. For this reason an extra conference for middle- and high school students is held, so there are two in both summer and winter. As time goes by, many Korean young adults are losing hope for the future and are frustrated because of the competitive entrance rates for colleges and lack of employment opportunities. To fill their empty hearts, they become addicted to spending money and following popular culture. Some are addicted to virtual fantasy through the internet. They are only pleasure-seeking and they are tempted by sins such as lust or by following the latest trends. Who will help them to realize what the most valuable thing in their lives is? Who can let them have a clear purpose for their lives and dreams? Who can lead them to channel their passion and energy into the most productive and valuable thing, so that they can pour it out in their lives? Only the Word of God working by the Holy Spirit can let them stop following the trends of this corrupted world. The conference clearly shows how they can be freed from troubles such as conflicts with their parents, the opposite gender and their futures. People suffering from diseases, family problems or bankruptcy come to the conference as a last resort. These problems do not only affect individuals. They can affect the whole family, and even the whole of society as well. Therefore, attending this conference means more than restoring their faith, it is healing for their whole personalities. People are healed and restored by the Word of God and lay down their burdens. They receive power to renew their lives during the four days and three nights. Among the attendees there are even criminals and prostitutes. After attending this conference, they are completely changed and are cleansed and set free from their previous lives and start living new lives. This testifies to the fact that this conference is healing for the whole personality. For Korean churches to be revived, pastors should be changed first. There are more than 4000 pastors' couples who attend this seminar. As extension of this seminar, the Preaching on Research for Practical Ministry and the Pastors' Wives Ministry College is held every Monday where about 2,000-3,000 pastors and their wives gather in Hindolsan Retreat Center. When pastors first attend this seminar, they are shocked by their true spiritual condition according to the Word of God. Then they experience the work of repentance and they cry out with tears, as they are undone before God, and they realize that they are incapable in their own strength. Immediately, they experience that their diseases are gone, the problems that disturbed their ministries have disappeared, and the work of the devil has been overcome. After being filled with the Holy Spirit after they have repented sincerely, pastors are restored in their passion and mission and gain confidence to become shepherds leading their flocks. 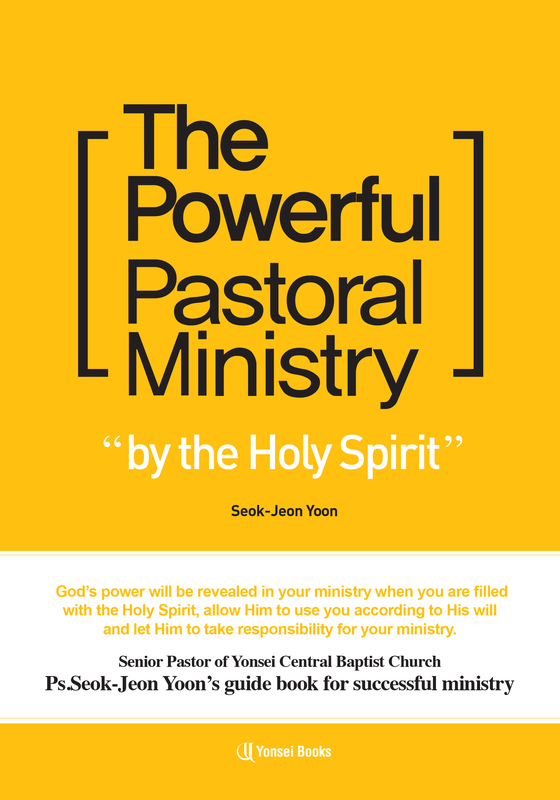 Through this seminar, many pastors drastically change their ministries, which had been based on humanism, into ministries based on the Holy Spirit's working. Their ministries become spiritual ministries based on the Word of God. From that time, pastors start to pray, their preaching changes, and power follows the preaching of the Word of God. By believing and following the Word of God absolutely, pastors directly experience the restoration of spiritual power and revival of the church through a burning passion for winning souls.